Cosmetic dermatologic procedures combine the art and science of medicine. 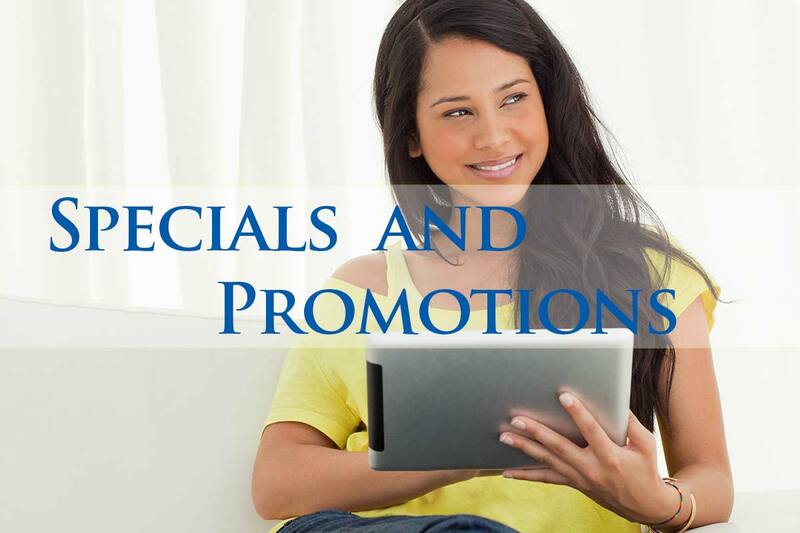 Our approach is thoughtful, gentle and personalized to each individual. 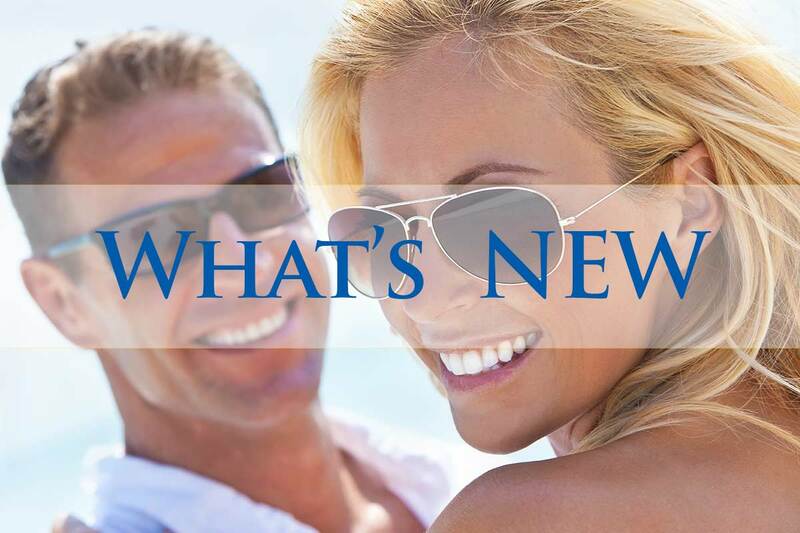 Look Refreshed, Youthful, Confident and Happier! Like the air we breathe, healthy skin is one of life’s essentials. Here at our exclusive Skin Bar at Coastal Valley Dermatology, we make it effortless to love your skin. Routine skin care helps replenish what harsh elements of everyday life take away. Trained medical aestheticians and staff are available to answer all your skin-related questions and provide you with customized cocktails for your skin. Medical treatment for your skin should be tailored to certain factors, including your ethnicity. Skin of color, including African-American, Hispanic and Asian skin, requires special care and attention by dermatologists. Without proper care, darker skin can be more prone to pigmentation disturbances. To help provide the best dermatological solutions for darker skin, Dr. Roya Javid is an expert in providing dermatology services for African American and other patients with skin of color. What makes brown skin different from other shades is larger melanosomes, which contain more of the pigment called melanin. This pigment gives the skin its beautiful dark color. It also provides a layer of protection from sun exposure that slows the aging of the skin and helps protect against skin cancer. When dark skin suffers trauma such as a cut, then the area around the cut will become darker. This discoloration is known as post-inflammatory hyperpigmentation. As dark skin has special needs, it’s important that extra care is given by a dermatologist who has expertise in ethnic skin conditions. Dr. Roya Javid performs many procedures tailored to dark skin, including light and laser procedures, chemical peels and microdermabrasion. Your skin is beautiful and requires protection. Our team is prepared to treat a wide variety of conditions that affect you and to educate you about the health of your skin. Taking a close look at your skin is the first step in improving the health of your skin. Our dermatologic approach includes an in-depth personal skin consultation. We analyze your skin concerns using our advanced 3D skin analysis system with imaging capability that allows us to visualize several layers of the epidermis for a more precise analysis to ensure a better treatment outcome. 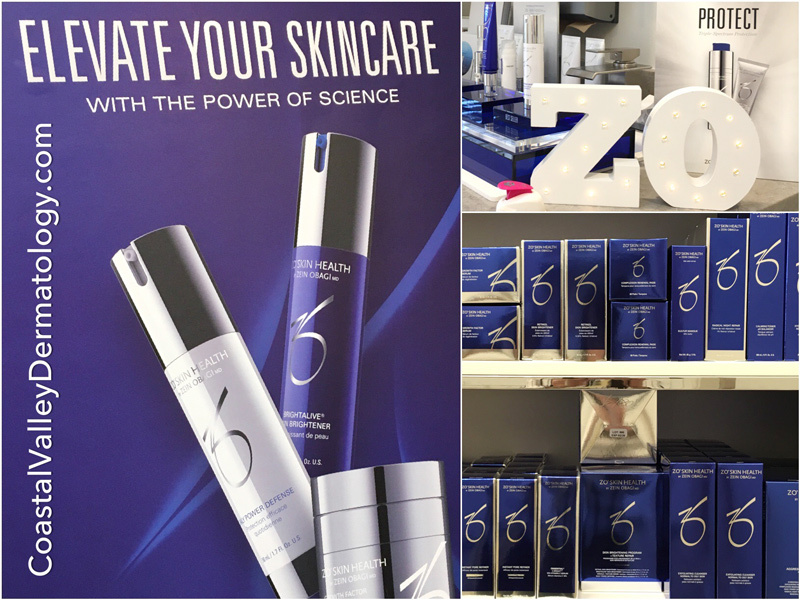 You receive dermatologist-inspired product recommendations and personalized insights into your unique skin. At Coastal Valley Dermatology, a complete treatment program is formulated based on accurate documentation of your skin analysis. Our consultations are an excellent way to learn about the services we offer and how they can be applies to help you reach your personal image goals as well as ultimate skin health. First, we will take a complete history and discuss your expectations. 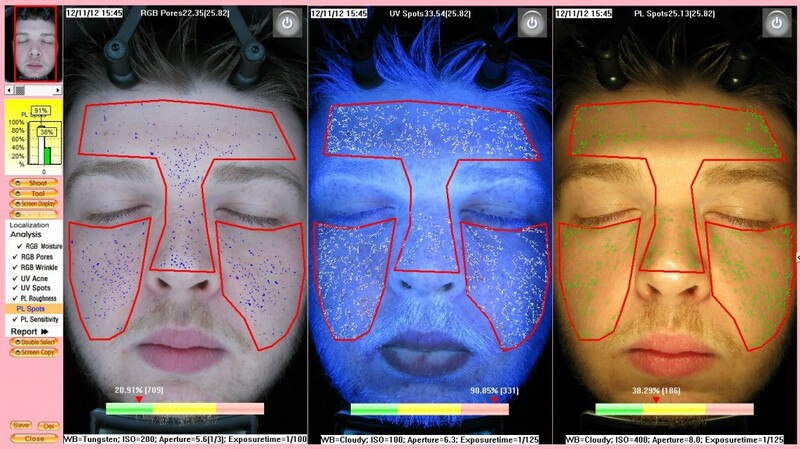 Your skin will be analyzed using our advanced Image Pro II which digitally maps your skin, highlighting various areas of concern. We pair appropriate treatments and products for you to choose from, creating a treatment plan which is reviewed by Dr. Javid prior to your first treatment. Whether your needs are of a cosmetic nature or medical, each and every patient at Coastal Valley Dermatology is cared for as an individual. Prejuvenation - How Young is Too Young for Cosmetic Procedures? "Prejuvenation” is a term growing in popularity in the cosmetic dermatology industry mainly as a result from debates over how young is too young for cosmetic procedures. It is possible that this discussion began in the cosmetic surgery industry, with media reports of very young women opting for contentious surgeries such as breast augmentation. Soon reports surfaced of women in their 20s choosing to have ‘preventative’ cosmetic injections of neuromodulators (such as BOTOX COSMETIC® treatments), which was supported by an article in the JAMA Dermatology journal by two American dermatologists. Some data shows that regular use of neuromodulators results in fewer future injections. For example, after two to three years of treatment, it may be possible to be scheduled every six months instead of every three to four, or use a lower dose, because the muscles become smaller. “Prejuvenation” has the goal of prevention and maintenance. We are advocates of this approach and strongly encourage daily sun protection and an individualized daily skin care regimen, which may include the use of an antioxidant or retinol. 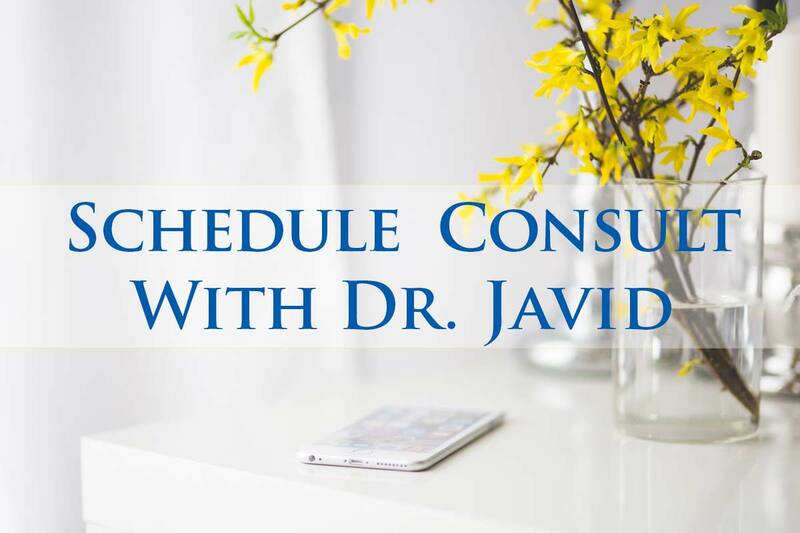 Whether specific procedures are appropriate can be discussed with Doctor Javid. Although, I’m definitely not advocating teens to start getting BOTOX® by any means; however; as an adult we can consider prejuvenation as an alternative option to the traditional rejuvenation.